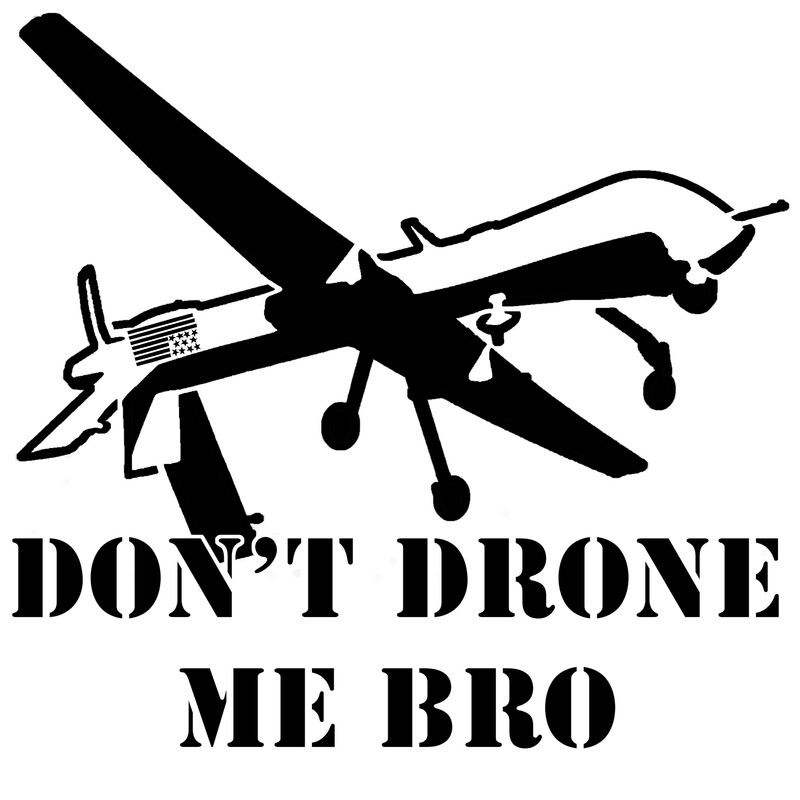 Re: Drone Strikes | Dude, Where's My Freedom? Posted on March 11, 2013	by Dude Where's My Freedom? Victory! Rand Paul has delivered us from evil and single-handedly persuaded Eric Holder to denounce his tyrannical ways, admitting that it would not be constitutional for the President to order a drone strike against “an American not engaged in combat on American soil.” We’ve won! Right? And who gets to define the battlefield and choose whether a threat is imminent or not? You guessed it, the commander-in-chief! And good news, they’ve already defined the battlefield as everywhere. They declared that Anwar Al-Awlaki was an imminent threat despite the fact that he was a propaganda director not known to have engaged in direct combat at any point. Let’s keep in mind that the President’s kill list is still top-secret, and there is no due process involved in deciding who gets placed on it. So basically, the current policy is that the President can kill Americans on American soil, so long as he claims they are an imminent threat. If you’d like to dispute the fact that you were an imminent threat, you are free to file a complaint from beyond the grave. This entry was posted in News Commentary and tagged anwar al-awlaki, barack obama, battlefield, drones, filibuster, imminent threat, new york times, rand paul, ted cruz, war on terror. Bookmark the permalink. Pingback: Soda: The Hard Way | Dude, Where's My Freedom?